War is not a sustainable part of any society. War has been a leading factor in the downfall of many civilizations. It’s a plague on humanity that seems inevitable in any modern society, and for the most part it is. Why? Agriculture is the culprit. That’s a grossly oversimplified explanation, but one that does not need to be stretched very much to be justified. 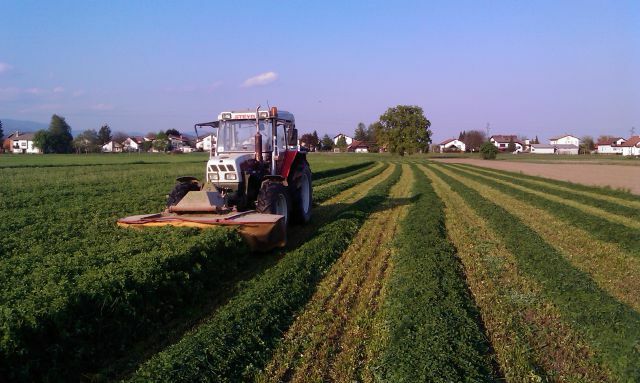 Agriculture brought with it sedentary lifestyle. Once the dispute for land and water began, the motives for warfare became unavoidable. The problem is that agriculture is just unsustainable. The most sustainable strategy for a peaceful civilization is that of a hunter-gatherer lifestyle. The practice of hunting and gathering left very little impact on the environment it took place in. 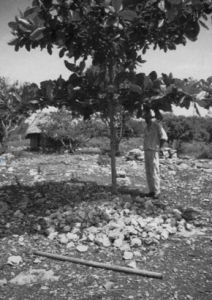 Because of this, the environment in which it took place was able to provide sufficiently enough sustenance for the groups in that area, and when it was no longer a reliable food source the people would pick up and move to another location. The soil was left with little change and animals were hunted in reasonable numbers. Most people nowadays would consider this to be the lifestyle of a lesser type of civilization with little value, due to contemporary American society revolving around a sedentary style of living. However, it was these very types of societies that were able to outlive Mesopotamia by hundreds of years. 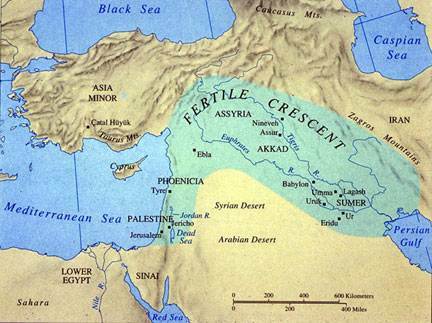 Mesopotamia has been nicknamed the Cradle of Civilization and is often times praised for its innovative and intelligent system for irrigation that it developed. 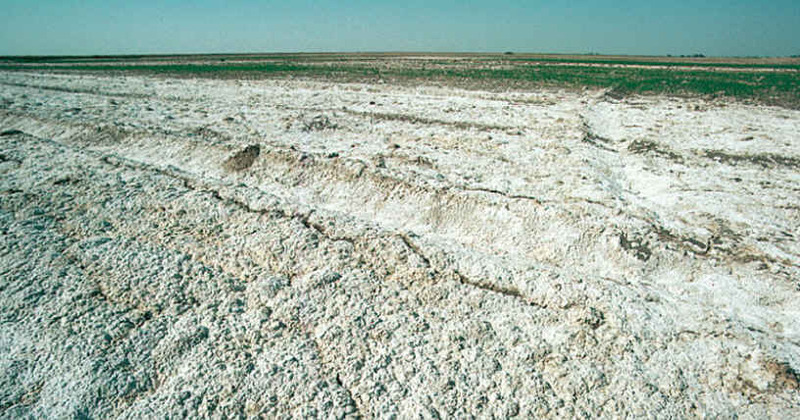 This system had fatal flaws though, in that it caused salt to accumulate in the soil and continuously slowed the quality and quantity of crops that could be harvested each season. It goes to show that even one of the most prominent of previous civilizations was not immune to the unsustainable nature of sedentary life. It’s difficult to pinpoint the exact time which warfare became more of a norm among societies, but it seems to have become common practice about 5,000 years ago when states began to emerge. States emerge with the development of political units, which are in turn developed as sedentary life and agriculture is established. With the creation of agriculture, there has to be someone in charge, in order to oversee the cultivation and this leads to the village caring for this figure and providing tribute. This trend continues as more political figures are created. Warfare is not a common practice for hunter-gatherers. They are able to live a peaceful existence because there is little rivalry or even interaction among foreign groups. Without a sedentary life or a political hierarchy caused by agriculture the motivation of “status” for citizens disappears, lessening internal conflicts. Territorial disputes also disappear, for nomadic groups acknowledge that they hold no claim to land. It seems that the more that the past gatherer lifestyle is compared alongside contemporary modern societies, the more the former feels like the most rational option. Reverting back to more more sustainable style would involve changing the lives that we’re accustomed to, and for many that’s a process near impossible. Since the very advent of agriculture, there has been warfare. Before agriculture, humans generally travelled in small, hunter-gatherer groups. Land ownership was not an important concept to these early hunter-gatherers as they were nomadic and did not need land for building or growing crops. 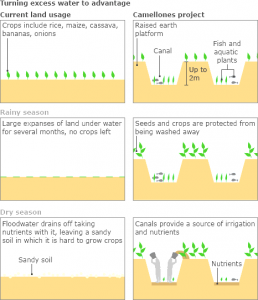 Once agriculture emerged, land and resources suddenly became quite valuable. 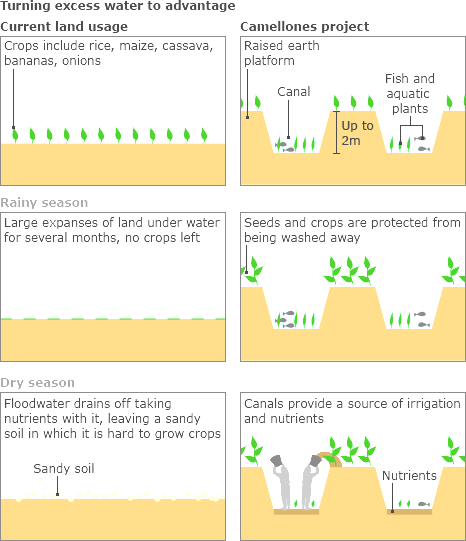 Fertile land was necessary for efficiently growing crops and so conflict arose over who had rights to certain areas. Furthermore, agriculture is more unreliable than hunting and gathering. Crops would often fail and groups with no food would raid those who did have food. Thus, war was born. 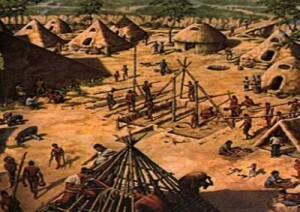 An example of an early settlement created in response to the advent of agriculture. Understanding the causes of conflict can greatly help to mitigate the effects of war on today’s societies. Therefore, many archeologists are interested in creating an accurate model of what prehistoric warfare was like. 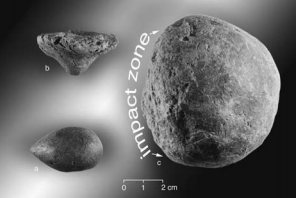 One of the primary ways to do this is by trying to ascertain how many people died in specific prehistoric conflicts to see how large of an impact they had on the communities involved. To piece together a story, archeologists rely primarily on projectile points and other weapons that have not decomposed as well as skeletons with evidence of injury from these weapons. 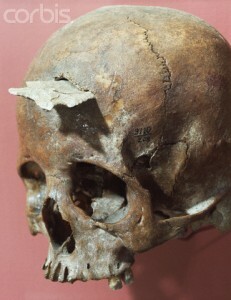 Unhealed fractures, shallow cuts around the skull indicating scalping, and projectile points imbedded in bone are a few of the more common indicators that war took place in a specific area. However, interpreting this evidence is a difficult and complicated endeavor. The skull of a Native American woman with a projectile point embedded in it. 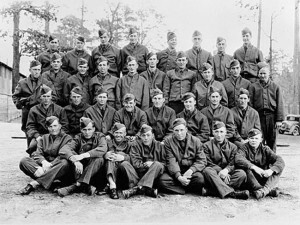 Many factors must be taken into account when attempting to understand the effects of a war. 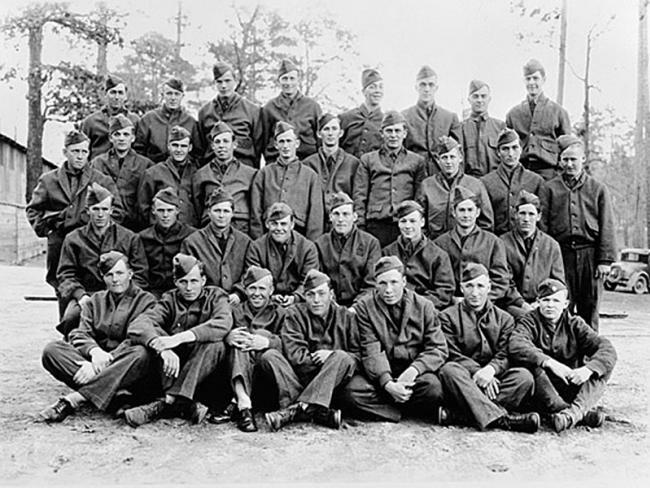 For example, one must determine the lethality of the weapons used (what percentage of people survived being wounded) as well as the gender and age ratio and total population of the groups involved. Through statistics like these, archeologists can see how war affects entire communities and even surrounding communities that were not directly involved. To find the lethality of a weapon, archeologists will often recreate the weapon to test its accuracy and power. The medical knowledge of the prehistoric communities must also be taken into account. For instance, knowledge on how to treat arrow wounds was limited during the French-Indian war, so one can look at reports of the percentage of soldiers who died from arrow wounds then and extrapolate that a similar percentage would have died in a prehistoric war. Of course, with only skeletons to work with this provides only a loose estimate. Not all arrows struck bone and thus many who died from arrow wounds have no discernable marks on their skeletons to suggest that they were hit. Determining the effect on the overall community is equally difficult. The percentage of the total population killed must be estimated, as well as less tangible variables such as malnourishment or disease caused by war. Finally, and most importantly, archeologists observe how warfare has changed or destroyed cultures over time. By understanding this entire picture, we can predict the consequences of wars today and make informed decisions to minimize loss and tragedy. Sabloff, Jeremy A. Archaeology Matters: Action Archaeology in the Modern World. War leaves scars; not only to humans, but to the physical landscape as well. Weapons, bullets, bodies, and destroyed buildings are just some of the remains that signify war. These remains are noticeable many years after their deposition, allowing archaeologists to study warfare of past civilizations. Such warfare archaeology “can provide a… context for… the inevitability of war and its role in modern civilization” [4, pg. 60]. Hamoukar is one such archaeological site that cannot only tell us a great deal about past warfare but can also teach important lessons for today. 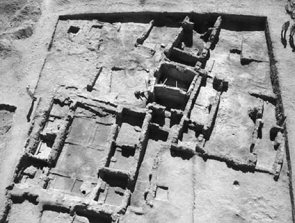 Above is an aerial photograph of Hamoukar which provides archaeologists a better view and interpretation of the site . These uses of archaeology can also be applied to warfare today. The current Syrian conflict gives archaeologists a new way to look at Hamoukar. Ironically, archaeologists are currently unable to excavate the warfare aspect of Hamoukar due to today’s Syrian conflict. Unanswered questions that can help today’s conflict include how warfare in Hamoukar affected the Syrian landscape. How did the Hamoukar war affect agriculture? How did that conflict change people’s professions and how did it change people’s relationships with the land? Warfare archaeology uniquely studies an aspect of culture that has occurred for thousands of years. In both settings, two groups of people fought, buildings were destroyed, and remains of struggle were left behind. The only difference between these wars is a 5,500 year gap; people then and now still live on the same land and the archaeology of warfare can look at past people’s struggles to provide solutions to living harmoniously today. Reichel, Clemens D. Figure 1. Digital image. Annual Reports 2005-2006. The Hamoukar Expedition, 2006. Web. 24 Nov. 2013. <http://oi.uchicago.edu/pdf/05- 06_Hamoukar.pdf>. Reichel, Clemens D. Figure 17. Digital image. Annual Reports 2005-2006. The Hamoukar Expedition, 2006. Web. 24 Nov. 2013. <http://oi.uchicago.edu/pdf/05- 06_Hamoukar.pdf>. Reichel, Clemens D. “Hamoukar.” Annual Reports 2005-2006. The Hamoukar Expedition, 2006. Web. 24 Nov. 2013. <http://oi.uchicago.edu/pdf/05- 06_Hamoukar.pdf>. Sabloff, Jeremy A. Archaeology Matters: Action Archaeology in the Modern World. Walnut Creek, CA: Left Coast, 2008. Print. Wilford, John Noble. “Archaeologists Unearth a War Zone 5,500 Years Old.” The New York Times. The New York Times, 16 Dec. 2005. Web. 24 Nov. 2013. <http://www.nytimes.com/2005/12/16/international/middleeast/16battle.html?_r=2>. It is so interesting how the study of the past can be so relatable to today’s current issues, including sustainability, warfare, and more. By studying the different ways that past cultures and societies have been set up, we can see what worked for them and what mistakes they may have made. That way, we can try to correct those mistakes and improve upon our own societies in the modern world. One aspect of our studies and readings this week that I thought was particularly interesting was looking at warfare through archaeology. By understanding conflict and war in the past, we can better understand what happened (what started the conflict) so that we can have an improved knowledge of how to deal with conflict today. It is very fascinating that almost all warfare and conflict is based off of disputes over territory in one way or another. This is not a new concept, people have been involved in wars for hundreds of years, it is only the nature of wars that has changed. 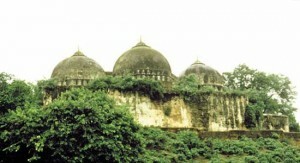 An example of this idea of archaeology in warfare is seen in a conflict between Muslims and Hindus over the ownership of the 16th century Babri Mosque in Ayodhya, Uttar Pradesh. This mosque was said by some Hindu groups to have been built (in 1528) by Muslims on a place where a Hindu temple used to have stood that marked the birthplace of the mythical king, Rama. The temple was closed for a while after it was rededicated as a place of Hindu worship, right after Indian independence from Britain. Then in 1986, a judge ordered that it be open, as a place of Hindu worship. This was greeted with resentment and anger by Muslims, who believed that this building truly belonged to them. Soon, protests and conflicts occurred. In 1990, the national government tried to have negotiations that would try to determine whether or not this building belonged to Hindus or Muslims. These negotiations, however, were not successful. In 1992, Hindu militants destroyed the mosque. Archaeology was used in this case to try to analyze the stratigraphy in order to see whether or not it was inherently a Hindu temple or not. Interpretations of this archaeological data, however, have varied widely. It is difficult to try and analyze stratigraphy of a site because of the fact that it usually does not consist of a distinct transition from one time period to another. Everything seems to mesh together and it becomes difficult to interpret. It is also, in general, dangerous to be an archaeologist who has something to prove. That could create a certain dishonesty of the true results. The archaeologist must always be open to all results and must not have a bias. Everything has scopes and limitations – archaeology is no exception. Archaeologists solve some of the most nagging questions through excavations and laboratory analysis, uncovering new information about cultures and people. Certain sites can be packed with data, just waiting to be discovered; yet there are often extensive procedures needed before excavation, or in the worst case, social/political unrest in that area. The Babri Masjid Mosque in Ayodhya, India, is an example of this. Hindu mythology claims that Ayodhya was the birthplace of Rama, a famous warrior and protagonist in the Ramayana. Supposedly, on the very spot that Rama was born, a temple was erected in his honor. In 1527, Mughal emperor Babar constructed a magnificent mosque over the temple, thus destroying the original edifice. 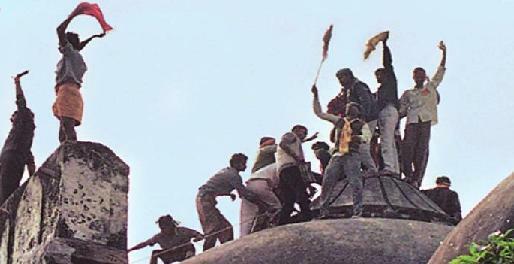 For centuries, the Babri mosque stood undisturbed – until 1992, when a massive riot of over 150,000 Hindus resulted in mass vandalism and ruining of the mosque. In no time, the building was reduced to mere piles of rubble and dust. Muslims across the country were enraged; over 2,000 people died in communal riots and India was in turmoil. 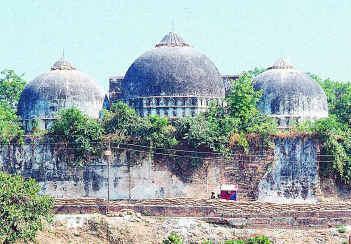 In order to figure out what to do with the land to appease the Hindus and Muslims, the Government of India called upon the Archaeological Survey of India to run preliminary surveys of the Ayodhya site. Results proved to be inconclusive as there was a fair amount of ambiguity around whether or not there originally was a Hindu site, considering the unreliability of Hindu scriptures and oral tradition. It took many years for approval to pass, but in 2003, the ASI was given the green light to perform in-depth excavations of the site. Yet again, anger and tensions stirred between the Hindus and Muslims, with both parties claiming that the ASI was committing sacrilege on holy ground. The results of the excavation were stirring. In the five month period of excavation, various teams had made around 1360 discoveries. The 574 page report stated that there was “a massive structure just below the disputed structure and evidence of continuity in structural activities from the 10th century onwards”, thus confirming the existence of an establishment prior to the mosque. In addition, a small seal with connections to the Asokan Brahmi was found, further supporting evidence towards a Hindu structure. Numerous Muslim groups and organizations disregarded these discoveries and refuted the ASI’s findings. This, again, caused a rift within the volatile social framework of the country, spurring more tensions among the people. Finally, in 2010, a decision to divide the land between the Hindus and the Muslims was made. Not everyone was happy, but it was the most practical decision and after decades, anger and disputes in Ayodhya had ceased. Archaeology helped solve this case. By filling in the pre-Mughal void in time that was unknown, archaeology managed to settle any arguments by using scientific methods. At the same time, archaeology nearly sent the country into a massive civil war – it really is a miracle that the ASI managed to emerge out of such a touch situation unscathed. “The possible futures of the global system are illuminated by careful study of its past and comparisons with power processes in previous eras.” The thought-provoking statement from archaeologists Jonathan Friedman and Christopher Chase-Dunn clearly demonstrates the importance of the past to the future. In other words, to look into how past people dealt with contemporary problems can give us an insight into how we deal with them at the present and in the future. This is exactly what we call “Action Archaeology.” More specifically, through analyzing the success and failure in agriculture of past civilizations, we are able to adjust and improve our agricultural strategies, to produce more crops for the growing population, and ultimately to develop a sustainable society. The ancient Maya succeeded in maintaining their race by agricultural innovations. 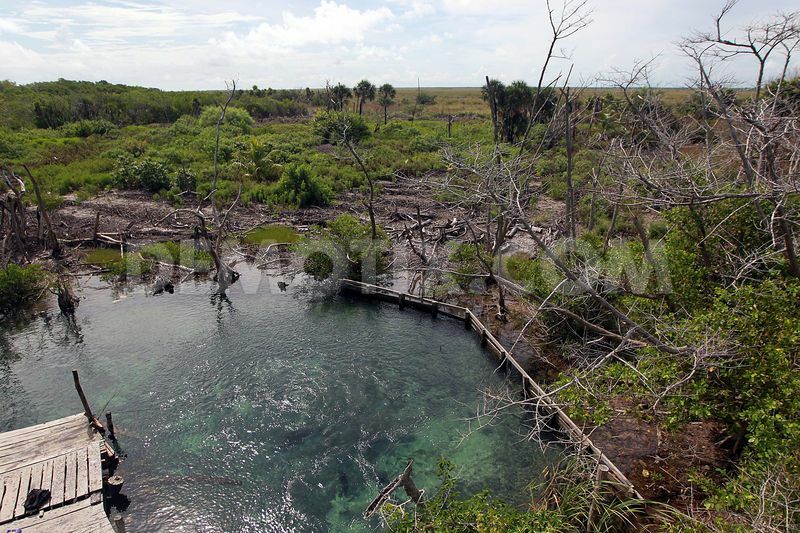 Between about 100BC and AD450, unlike “today’s relatively sparse population,” the northern Maya lowland in the Yucatan peninsula was heavily populated. A wetland of the Yalahau region. A modern chich mound at the base of a tree. As a result, such agricultural innovations “[led] to sustainable development in this region.” If we could apply their ways of cultivation together with modern technology, we would be more likely to handle today’s population issues and to sustain our race. 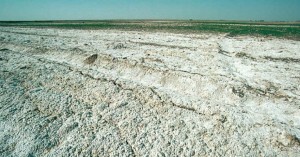 At last, the salinization transformed the used-to-be fertile land to the extent that even barley could not grow. “The very soil lost its virtue,” and Sumerian Civilization collapsed. 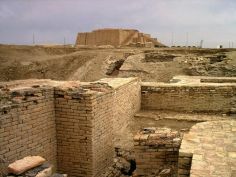 The negative effect on environment lasted even for thousands of years, for in the 19th century the population of Iraq was less than tenth of that in the age of Gilgamesh. Thoroughly analyzing how the Sumerians destroyed their agriculture, we could avoid the same tragedy happening in the future and learn to develop sustainably. Sumerian civilization in the middle of the desert. Besides agriculture and sustainability, in action archaeology, the past can also help us reduce warfare, alleviate poverty and strengthen identiy. In short, the achievements and mistakes of past civilization are ladders, leading to a happier life for every single person in the world. 1 Jonathan Friedman and Christopher Chase-Dunn, Hegemonic Decline: Past and Present (Paradigm Publishers, 2005), Introduction, as quoted in Jeremy A. Sabloff, Archaeology Matters: Action Archaeology In The Modern World (Walnut Creek, CA. : Left Coast Press, 2008), 45. 2 Jeremy A. Sabloff, Archaeology Matters: Action Archaeology In The Modern World, 49. 3 Scott L. Fedick and Bethany A. Morrison, “Ancient use and manipulation of landscape in the Yalahau region of the northern Maya lowlands,” in Agriculture and Human Values (21: 207–219, 2004). 5 Jeremy A. Sabloff, Archaeology Matters: Action Archaeology In The Modern World, 49. 6 Paul Krugman, “Salt Of The Earth,” in New York Times (August, 08, 2003). 8 Leonard Woolley, Ur of the Chaldees, as quoted in Paul Krugman, Salt Of The Earth. 9 Paul Krugman, Salt Of The Earth. How often do you think about archaeology being used to help modern societies use resources better? It’s not like Indiana Jones (sorry, for the clichéd example) went around searching for the mysterious, lost sustainable farming methods. However, archaeology can help us protect our environment and resources by showing us how our predecessors dealt with these issues in their time. 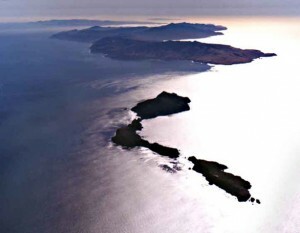 The Chumash people of the California Channel Islands are one such culture that can give us important insights to resource management. As early as 9500 B.C. Channel Islanders figured out how to regulate their hunting and fishing so as to not completely decimate their food sources. Historical ecology studies examine the dynamic between these people and their environment from 10,000 years ago onward. It appears that, although there were occasional declines in the populations of various animals, these populations also came back. The Chumash clearly understood how to manage their resources. Discoveries of shell middens have taught us a lot about the Chumash’s way of life. 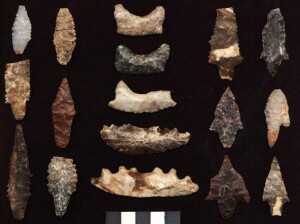 Archaeologists have found many different types of projectile points, showing that the Chumash hunted many different types of animals. By diversifying their prey, they had the ability to hunt certain populations while letting others grow. Interestingly, other evidence indicates that the Chumash and those who came before them did have more impact on the evolutionary diversity of the islands. They brought dogs to the islands! Dogs did a lot of good for the people on the islands, like security, friendship, and hunting assistance. 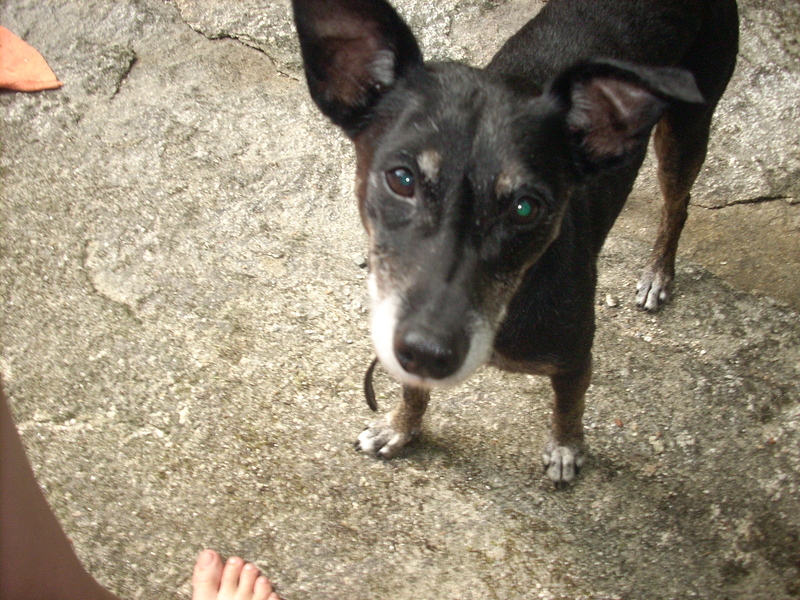 As the numbers of dogs on the islands increased, though, their presence began to impact other animal populations. They killed and drove away many birds and sea mammals. So, although the Chumash’s hunting and fishing techniques are a great example of resource management, their mistakes, like bringing in an invasive species, can also be instructive to today’s society. Human impact of this environment has increased significantly in historic times, with oil spills, over-fishing, and other factors. Luckily, the Channel Islands are protected now, but what about the rest of the world? We can learn from the Chumash’s restrained fishing techniques because, although we do have some regulations today, in my opinion, they need to be stricter and focus more on cycling different fish populations. But there has to be more widespread awareness and understanding of this archaeology first. It’s difficult for people to plan for the future. It’s so much easier to be so focused in the present that one does not realize that to make a better future one has to be cognizant of what is currently happening around them. And, not surprisingly, looking into the past can help change and perfect what is happening in the present, therefore creating a better future. It’s pretty simple, but then comes the issue of not only knowing what happened in the past, but knowing how it affected communities in the present so that we can be proactive in planning for a better future. Are you surprised to hear that the answer to the question is (drum roll….) archaeology! By using the archaeological record, which is growing over time, archaeologists can discover an enormous amount of information about past cultures and how their ways of life affected their communities. By studying agricultural techniques of past societies, their failures and achievements, we can alter the way we use agriculture to be more sustainable. For example, by studying the past cultures who came up with the three-field system of agriculture, where land and what is being grown is rotated to allow the nutrients to replenish, archaeologists found that this system works and benefits the communities; thus, today we have a better understanding of how to rotate crops and fields to keep the soil fertile. This understanding makes us more sustainable in the long run, our future. Understanding the conflicts that caused wars between past societies can assist us in avoiding these conflicts, and prevent unnecessary wars. A poignant example is wealth distribution; when unequal, we end up with the haves and the have nots, with a top 1%. This frequently leads to resentment, which leads to conflict and war. Therefore, archaeologists can evaluate how past societies best distributed resources to create the best environment for all. Looking at how cities were planned out and maintained, and consequently if they could survive disasters can help us plan out current cities in the most logical and beneficial manner to support development and growth. Archaeology has a place in many contemporary social issues that need to be evaluated in the present to preserve the future. Everyone knows that archaeology is the study of the past. However, most people don’t understand that the knowledge archaeologists learn from the past can be applied to the present to better the future. The excavation and “cool” artifacts the archaeologists discover seem to steal the image for archeology. It’s important to understand, however, that what archaeologists learn from artifacts, and apply to the present, is what makes them truly valuable.